Trucking is no longer a difficult task. 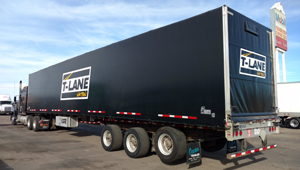 With T-LANE NATION, FTL trucking services are made simple. 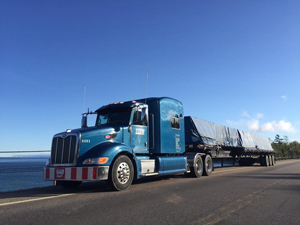 With over 15 years of experience in the field of trucking, we offer a WIN/WIN solution for all customers and associates. The company was established in Acheson, with offices located in Mission (BC), Calgary (AB), Winnipeg (MB), Toronto (ON), Montreal (PQ), Saint John (NB) and Halifax (NS) in order to fulfil the wide needs of customers. Why is T-Lane Nation different from other service providers? We offer both full truckload (FTL) and less than truckload (LTL) services. 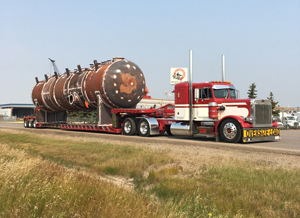 FTL trucking fulfils the needs of large-scale traders who need the entire truck for transport. On other hand, LTL trucking fulfils the need of small traders whose goods occupy less space in the truck. Both small and large scale customers are equally important for us. Whatever might be the product, our specialised and trained crews are dedicated to carry them safely to the destination area. Our main goal is to provide complete satisfaction to each and every customer. We provide a cost-effective and efficient transport facilities. Still waiting? Dial us today and get your work done.